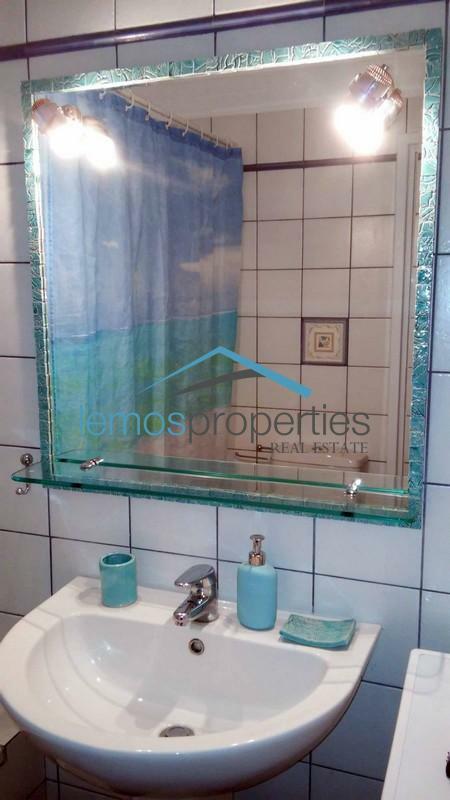 Added: March 19th, 2019	Contact Us regarding this listing. 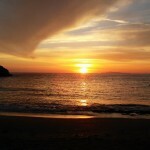 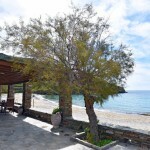 Kea, also known as Tzia, is one of the closest islands to Athens. 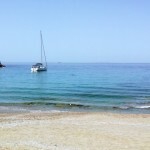 There are three to four ferry boats going to and from the island every day. 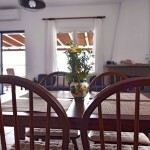 As there are few hotels on the island, mostly private homes are rented out in the summer months. 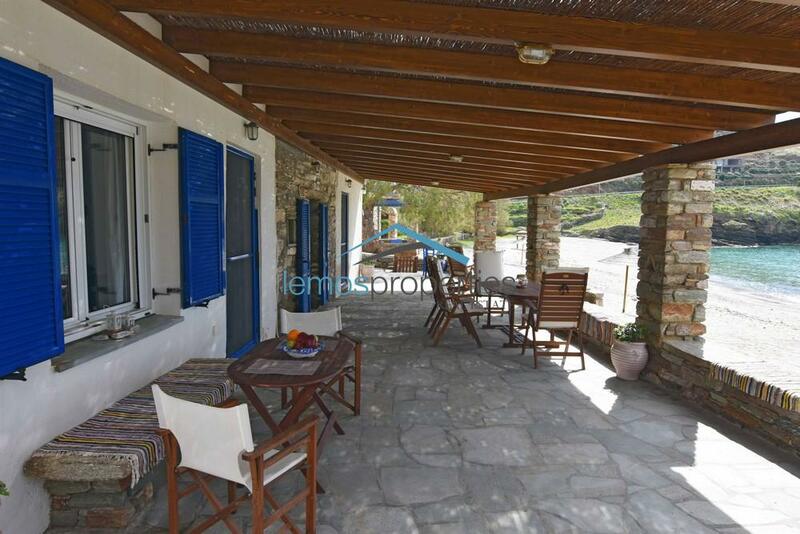 Most of these homes are made from local stone, giving Kea its unique architectural style. 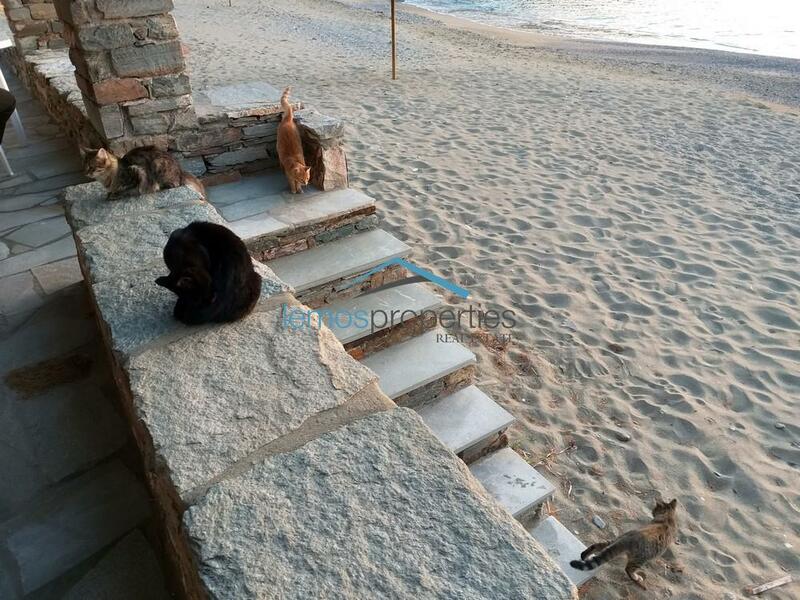 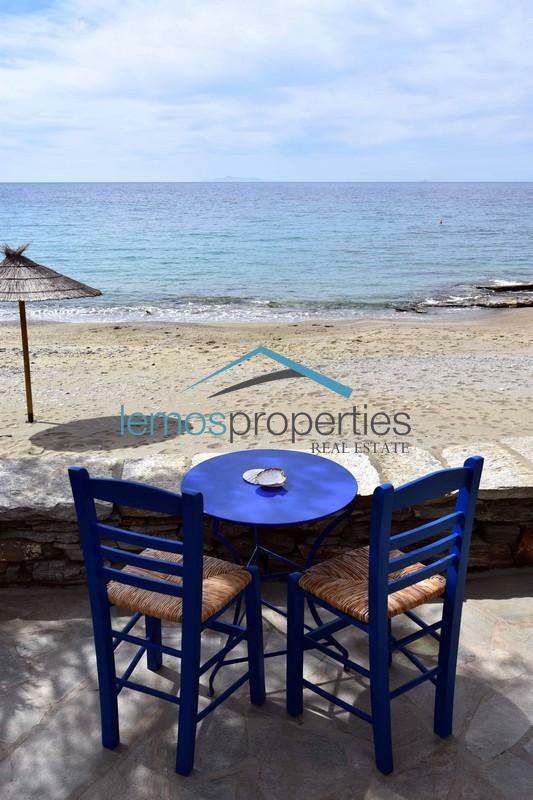 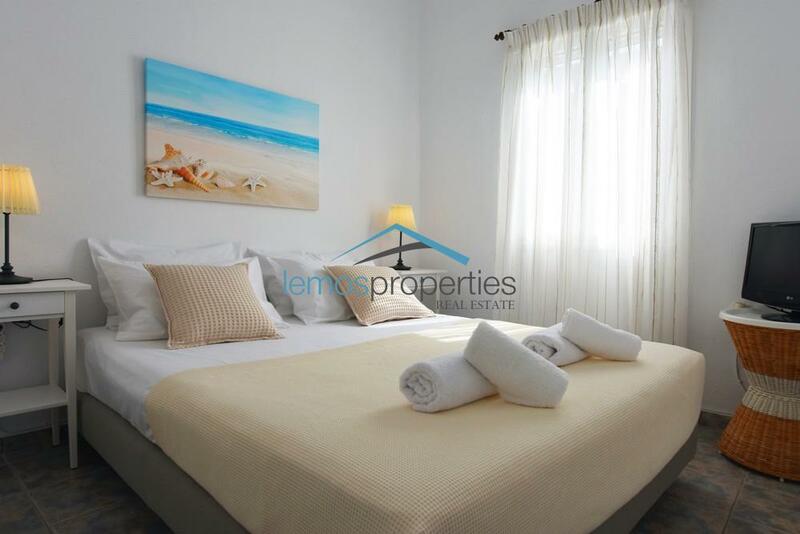 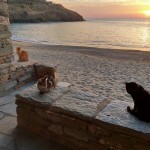 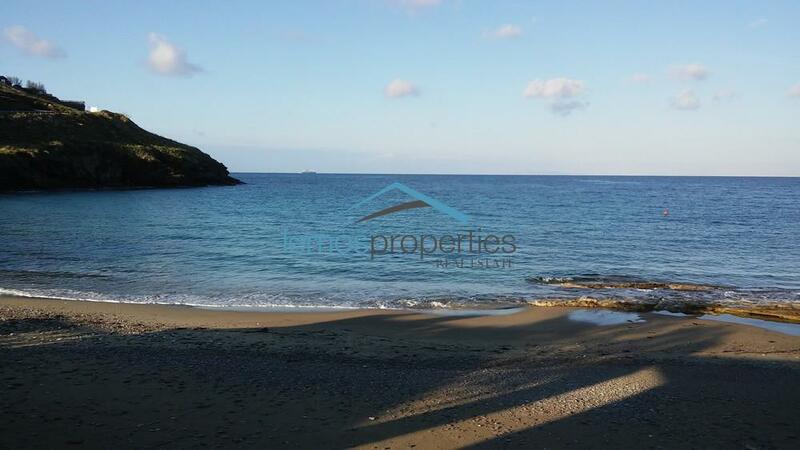 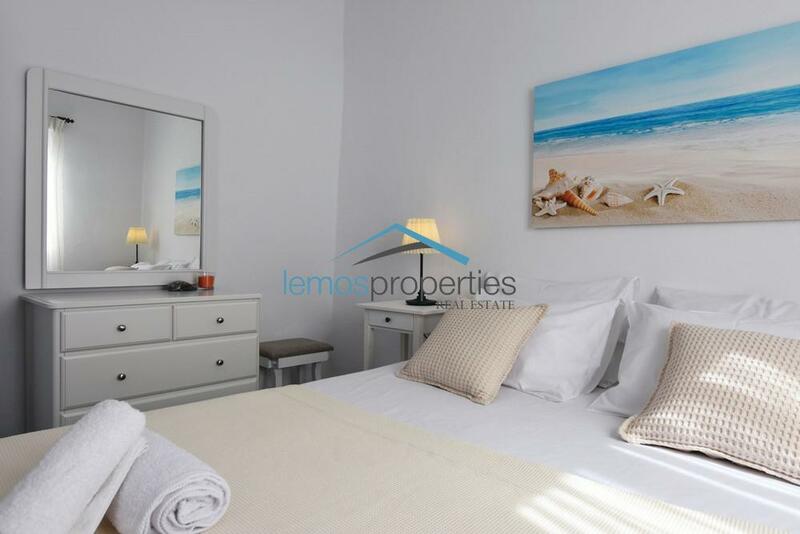 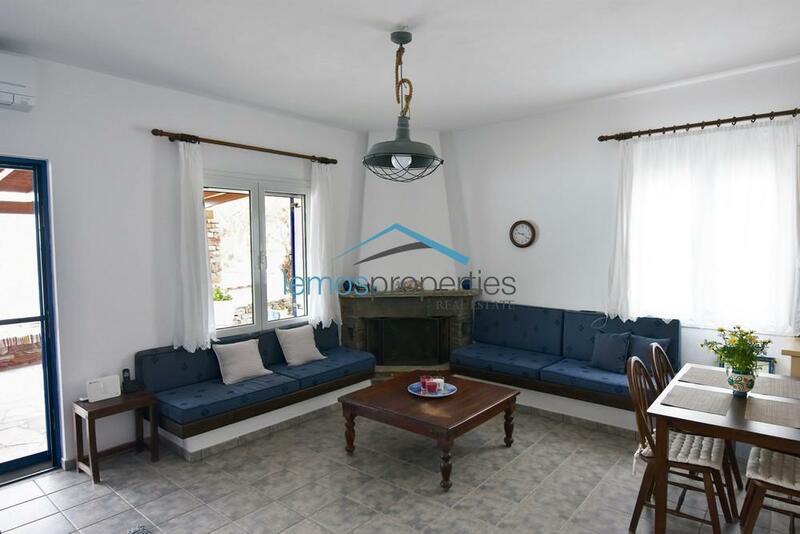 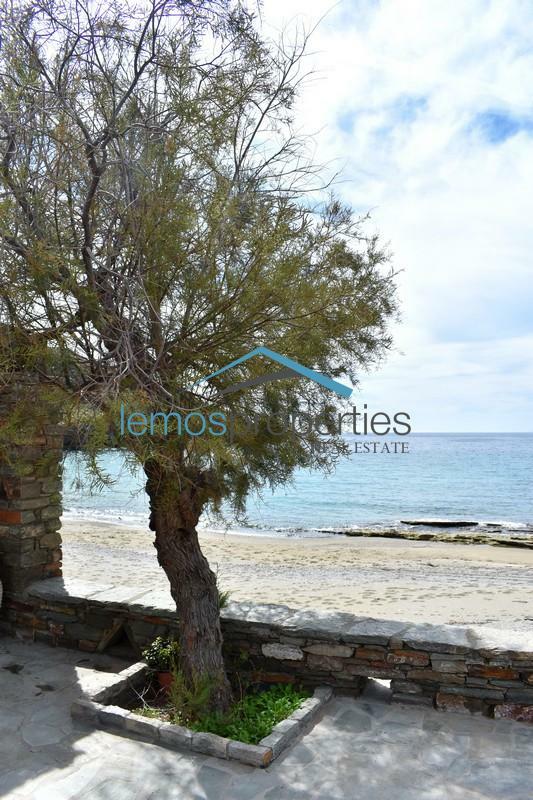 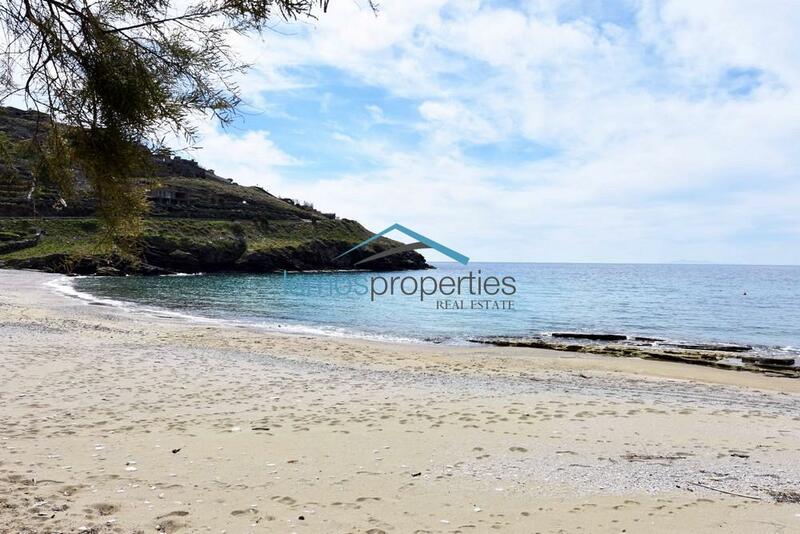 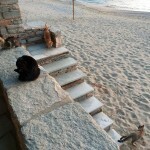 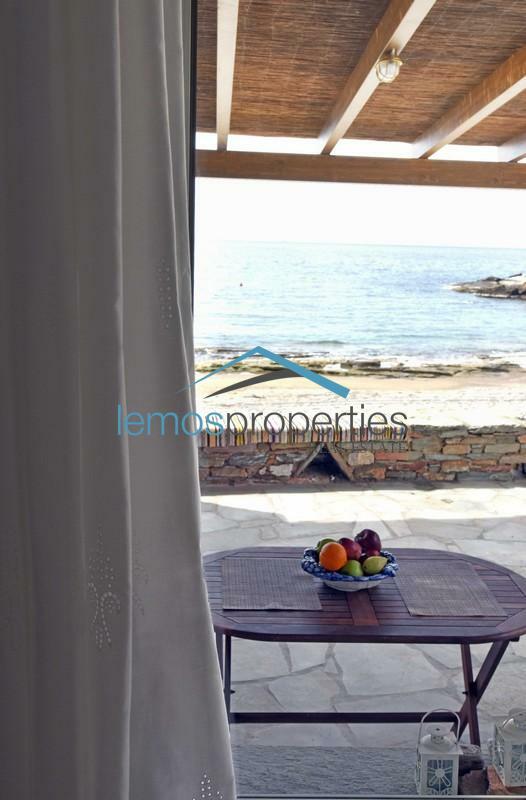 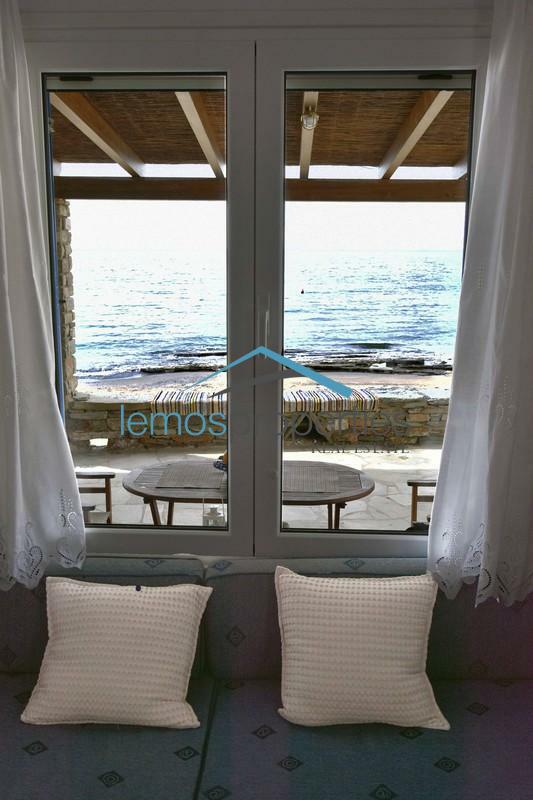 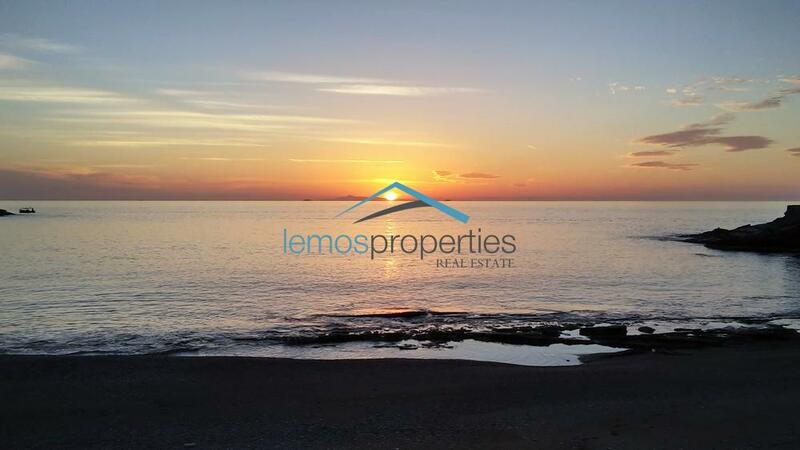 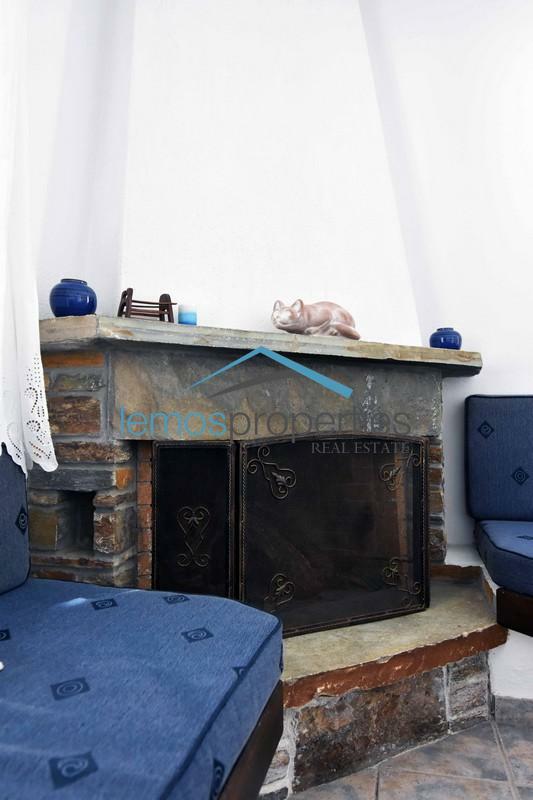 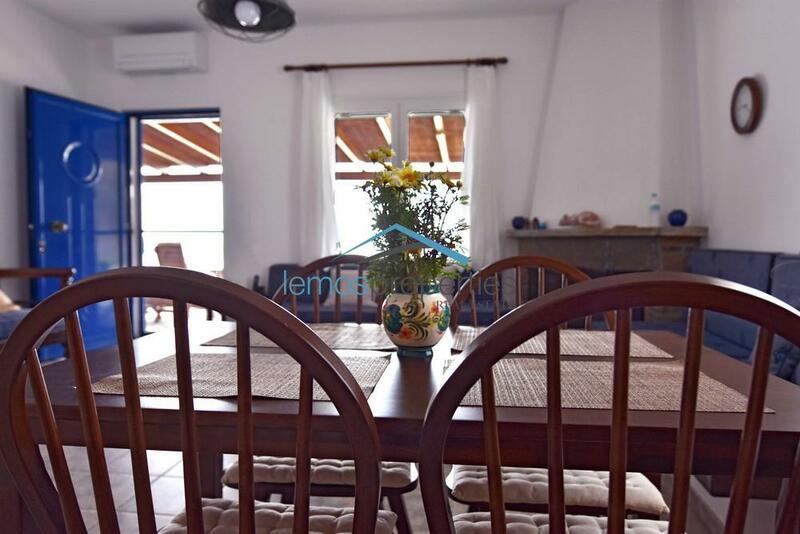 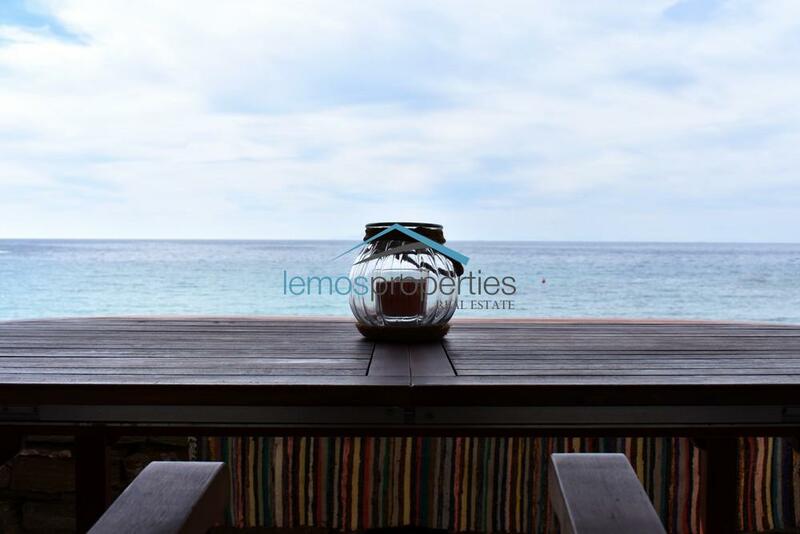 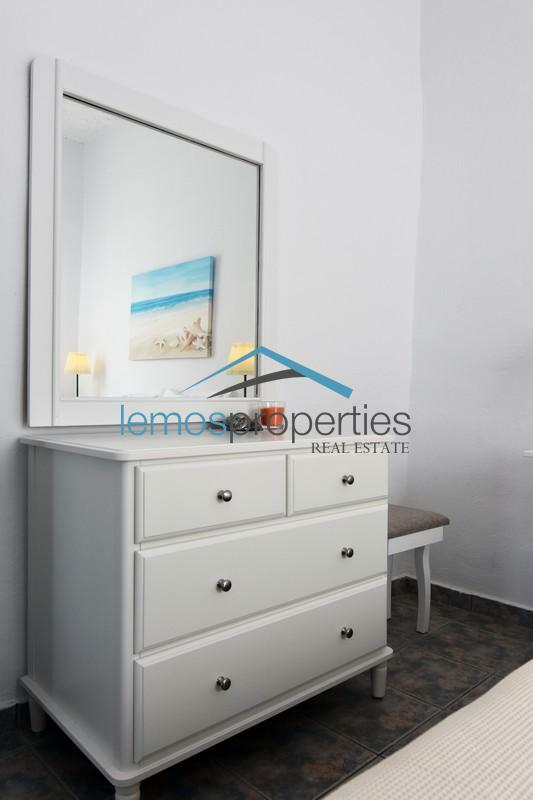 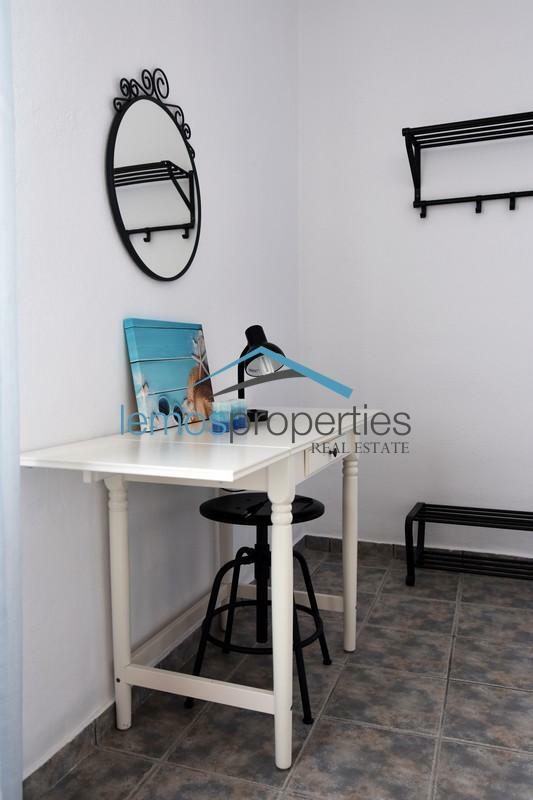 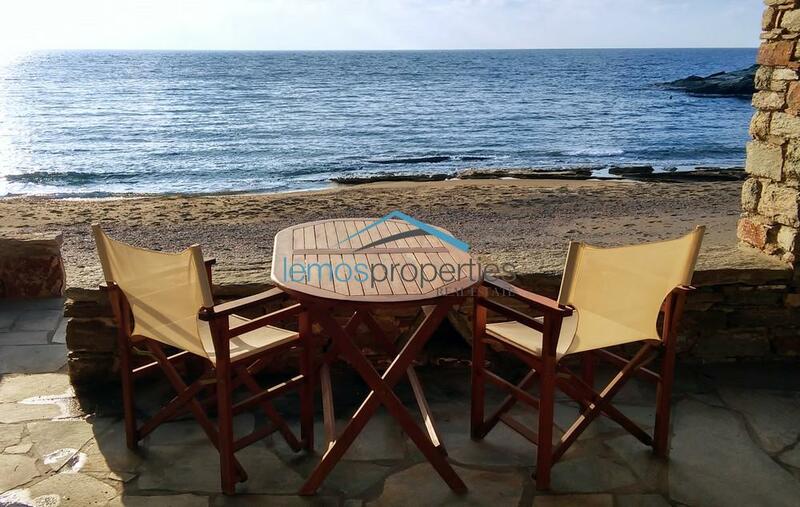 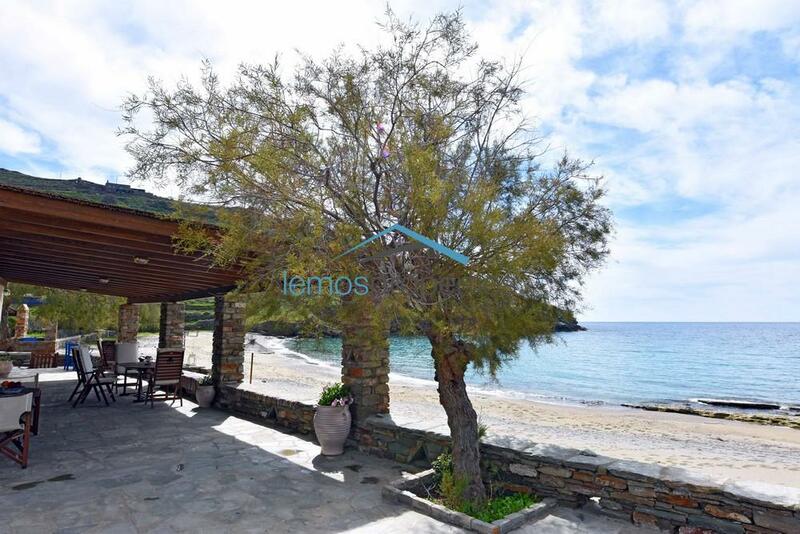 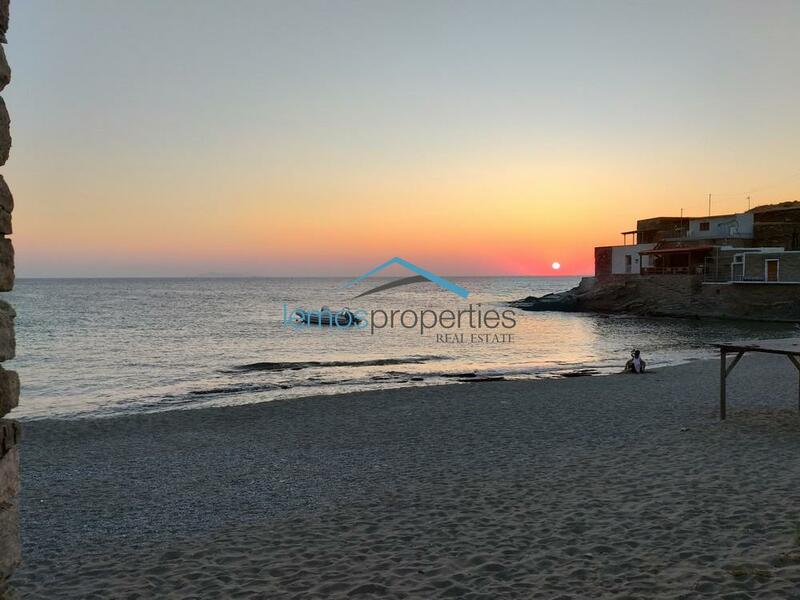 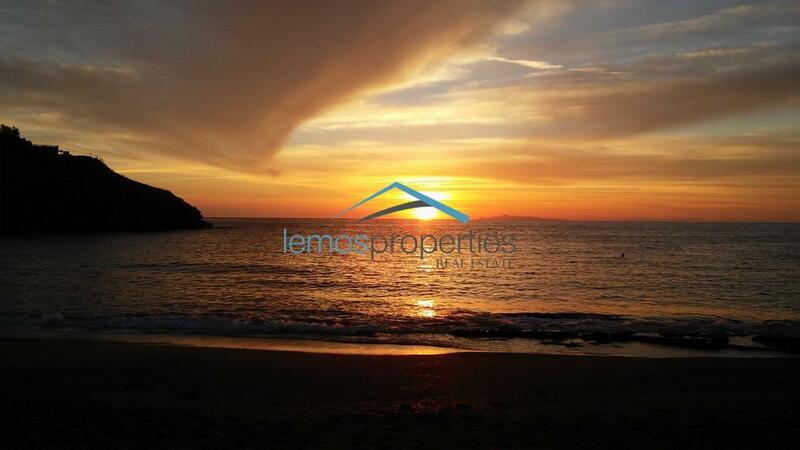 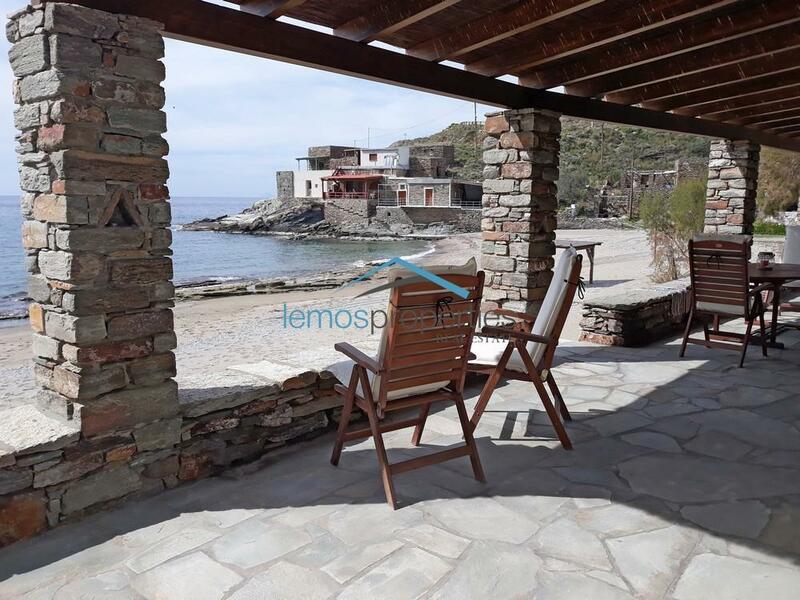 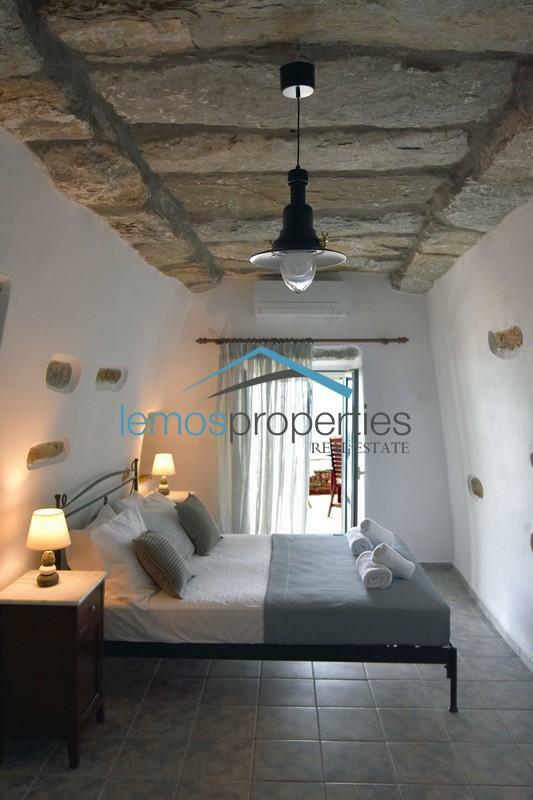 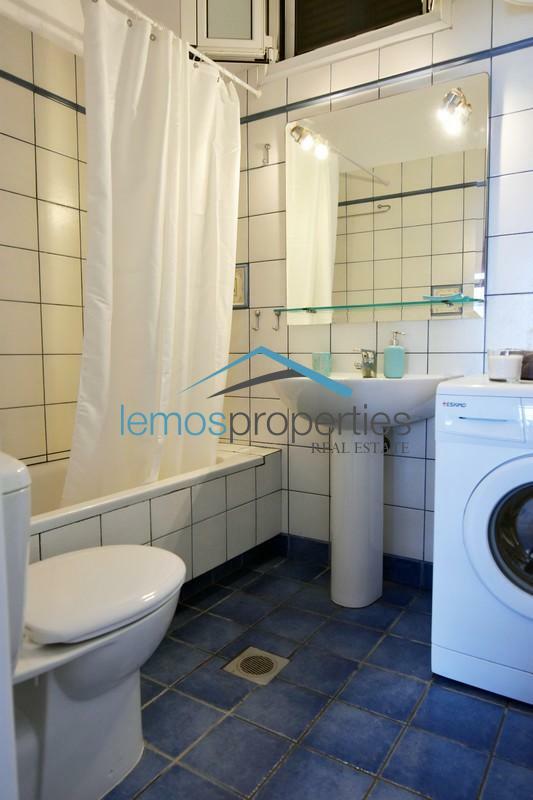 This house is on the beach front in the area of Kampi, very close to Koundouros (2 to 3 minutes by car), which has 4 restaurants, 2 beach bars, water sports, a mini market and several sandy beaches. 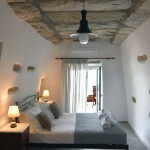 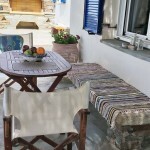 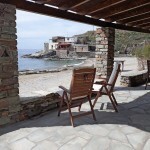 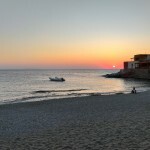 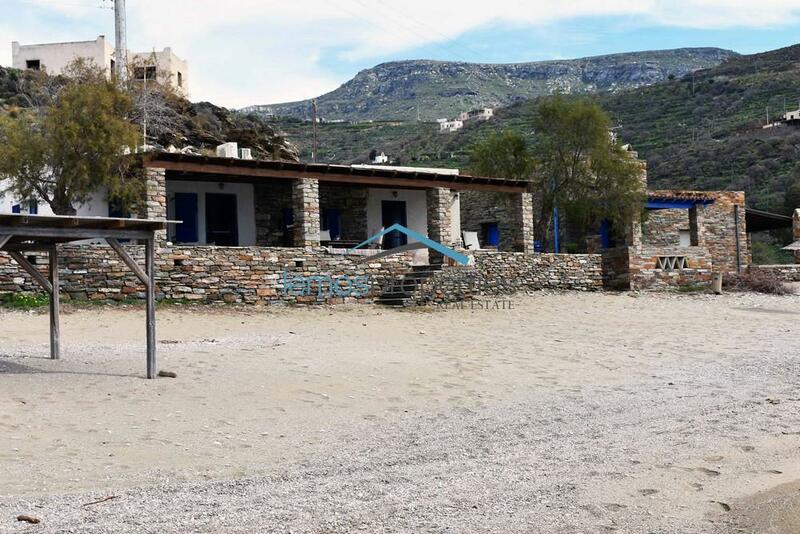 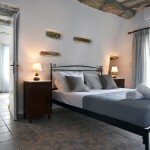 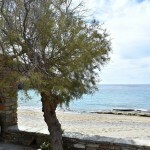 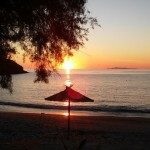 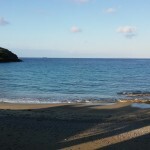 If guests do not want to go to Koundouros for a meal out, there is a taverna 80 meters from the house. 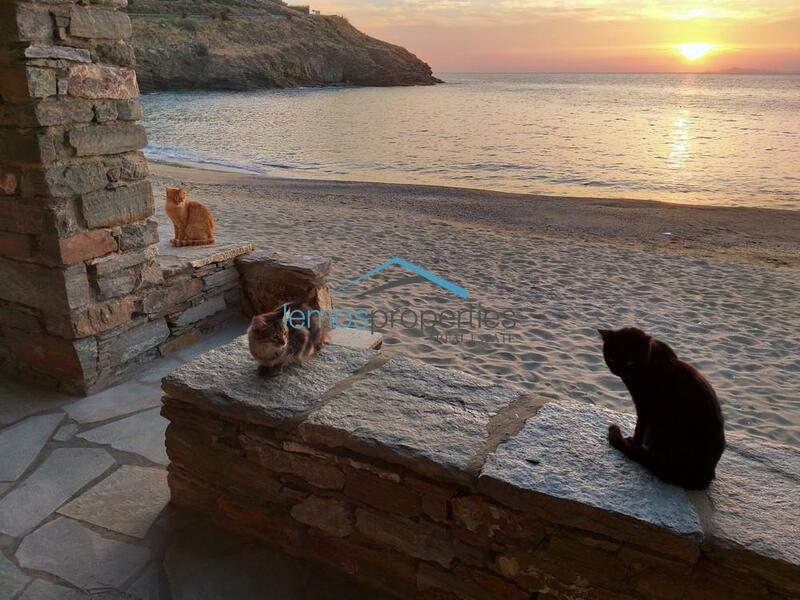 The “Stone Beach House” is ideal for those that just want to relax by the sea, soak up up the sun and enjoy the amazing sea and sunset views. 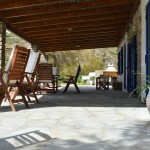 The house has a large shaded veranda with various seating and dining areas as well as a BBQ. 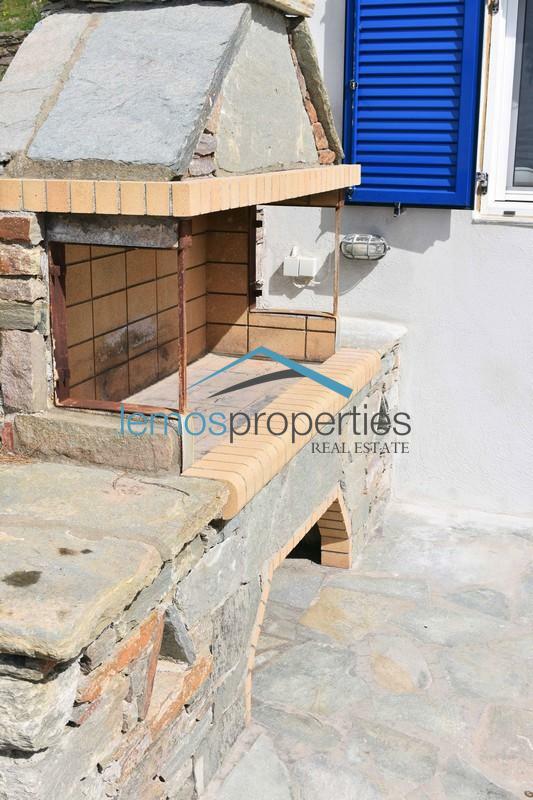 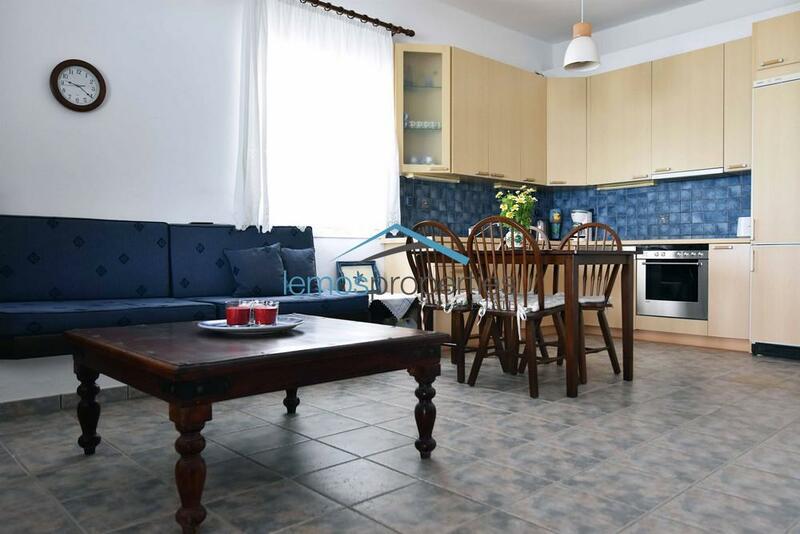 Inside there is a living room with a fireplace, a dining area and a fully equipped open-plan kitchen. 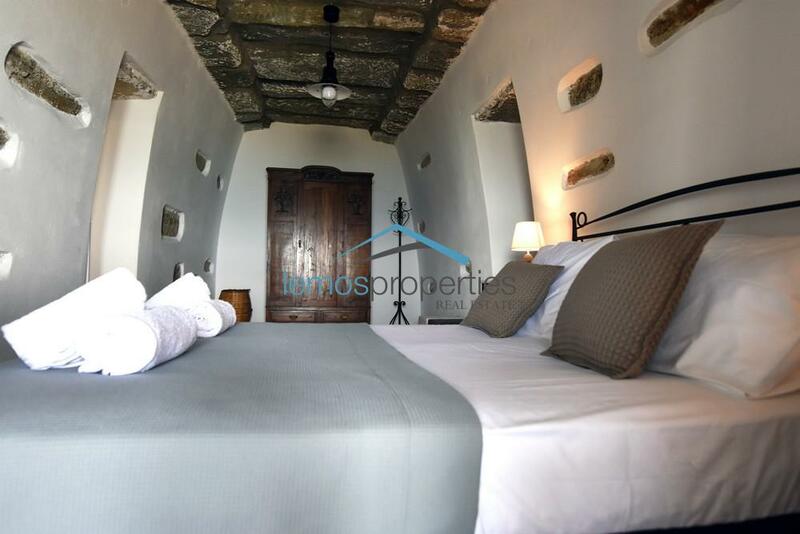 The first bedroom is part of the original house with 50 centimeter curved walls and a balcony door that leads directly to the front veranda. 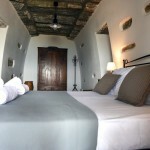 Connected to the first bedroom are the second and third bedrooms, one of which leads directly to the front veranda. 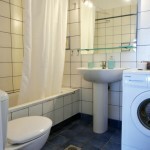 Near the BBQ is a second bathroom with a shower. 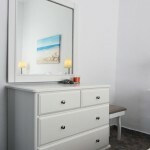 Internet, air-conditioning, mosquito blinds, fireplace, 2 TV’s, radio, refrigerator, hobs, oven, dishwasher, washing machine, kettle, filter coffee machine, stove top Espresso maker, toaster, sandwich maker, multi-blender, juice extractor, iron and board, baby cot, linen and towels provided, utensils and dishes provided, beach towels provided, 2 sunbeds, 2 beach chairs, chaise lounge, outdoor dining for 6 and 4 people, fire extinguisher, first aid kit, easy street parking. 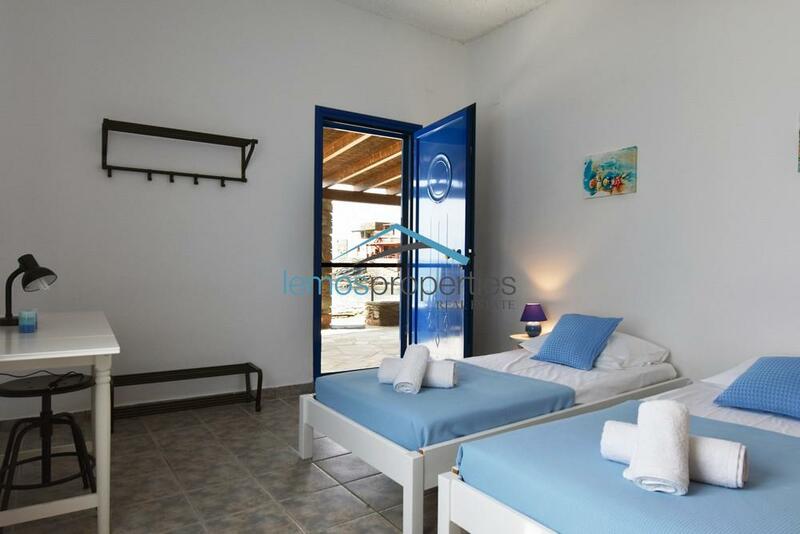 Two bedrooms with double beds, one bedroom with two single beds, one bathroom (in the house) with a bath, one bathroom (near the BBQ) with a shower. 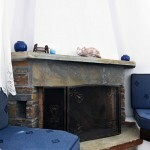 No smoking in the house, Pets considered, no parties or events. 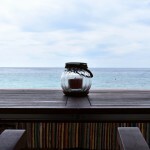 Check-in after 3pm and check-out by 11am. 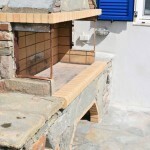 Refundable Damage Guarantee 400 euro. 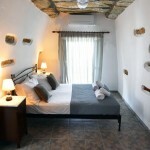 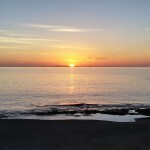 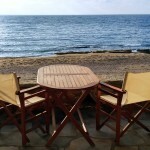 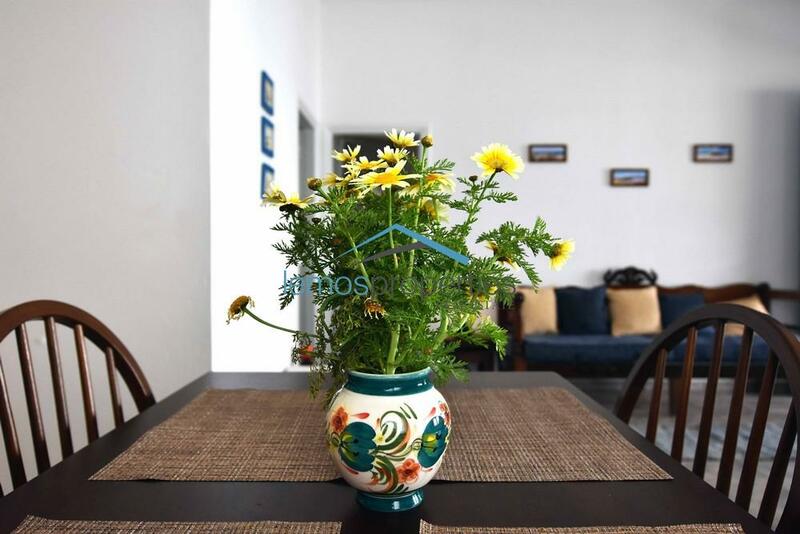 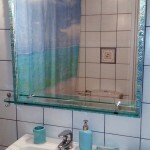 Minimum stay April to June 4 nights, July and August 5 nights, September and October 4 nights. 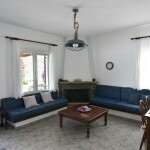 Maximum capacity 6 people. 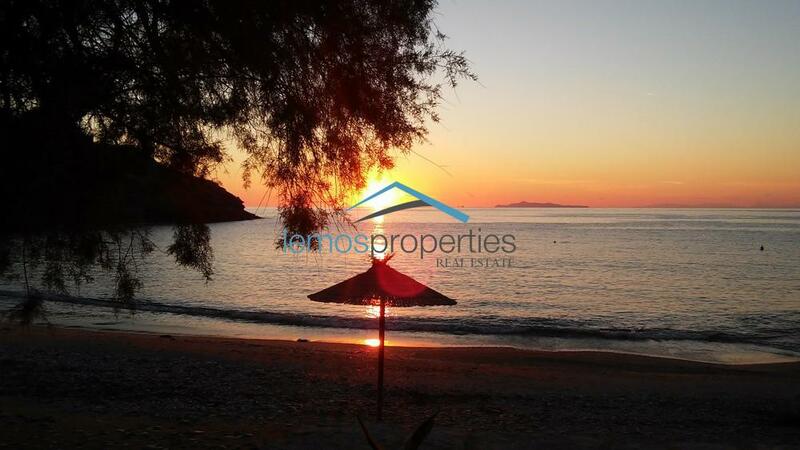 Prices : April and May 340 euro per day, June 360 euro per day, July and August 400 euro per day, September 360 euro per day, October 340 euro per day.